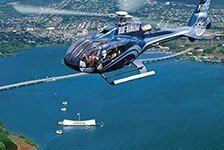 Helicopter tours of Oahu are the best way to see the natural beauty of Honolulu and the rest of the island. See Waikiki Beach, Pearl Harbor, Diamond Head, and more with the awesome aerial views that only Oahu helicopter tours can provide. 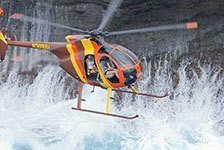 If you long to see waterfalls and rainforests, then you will love these Honolulu helicopter tours – book yours now!